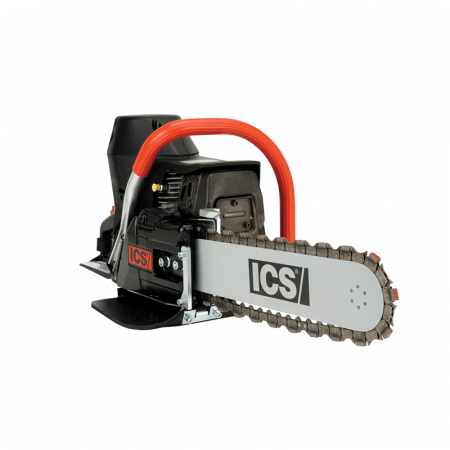 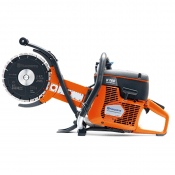 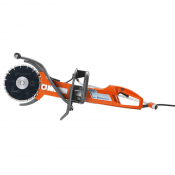 A purpose built, 2 stroke motorised chainsaw featuring a diamond tipped blade. 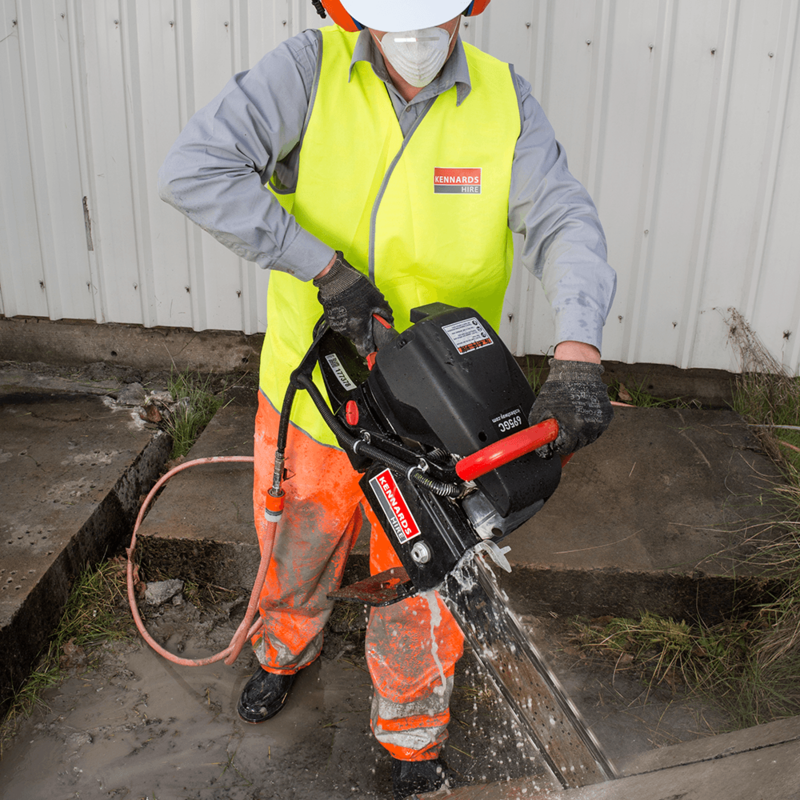 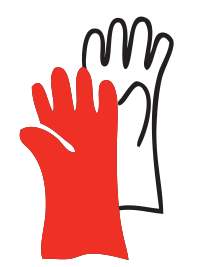 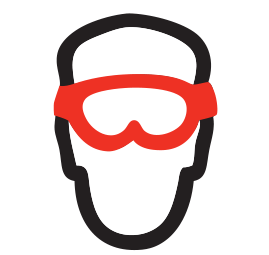 It is designed to cut concrete, stone and masonry using a water feed for lubrication and dust control. 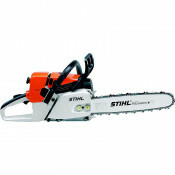 It features an electronic ignition for easy starting and maximum productivity.